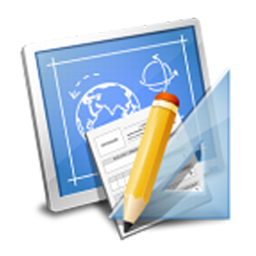 We combine your business objectives, and the aim of your site to develop a complete and secure Internet site. A successful website is based on its ability to draw more people to visit it, and draw many for repeat visits. Meaningful information, theme-focused, is well presented, to create the right impact … a delightful experience that the visitor will wish to relive later. Before creating and uploading a website, we need to plan exactly what is needed in the website. Do you need to Upgrade Your Company Website? 1. What website content should be included? 2. How a website content should be delivered? 3. How is your website going to be marketed? 4. What will your website visitors remember? Search Engine Optimization (SEO) process is designed in view of the Google SEO guidelines, and oraganic / white SEO techniques are strictly followed to ensure that our clients get the best SEO services. Included in the audit are a wide range of factors including: Internal linking, navigation, URLs, Metatags, image and alt tags and site maps. builtCMS provides various modules for different market segments, if the concerned client wishes to have a customised module, it can be provided on builtCMS platform. Customisation is one of the USPs of builtCMS. Apart from various tools which we offer to the client, we also provide customised tools as per client’s requirement in all market segments. e.g. Live Chat or Auto generated mailer system. builtCMS provides training to the concerned clients once the website is developed on the builtCMS platform. 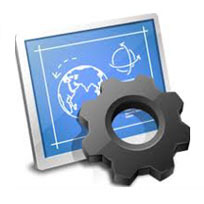 The training is provided for the features and the functionalities of builtCMS. The training programme is designed in such a way that even a non-technical person is compatible to make number of changes to the website.